Because they were useful as foot warmers. They were allowed to come to church. Kitchen Dog, Cooking Dog, Vernepator Cur. One of the scenes I remember from the day in 1997 when Diana’s death was reported. Didn’t fancy the love/un-love prompt today, so had a look through the old prompts I had saved – and one (from marvellous Jo Bell) was to write something based on a ‘historical moment’ and what you really remember of it. So, and I know everyone remembers this, here is my remembrance of finding out about Princess Diana’s death while on holiday in Scotland, 1997. The title is the name of the (friend of the family’s) house we were staying at. unaware, as our host flutters: ‘Darling! the inky stare of the skies. Hyde Park Picture House: 100 in 2014! As you may have noticed, things have been a bit cinematic on my blog during NaPoWriMo. I’m reading a few poems (including my poem about the Invisible Cinema walking tour, from earlier in the month) on Sunday morning at an event to mark the centenary of Hyde Park Picture House. And here is a piece I wrote based on an earlier prompt from Canal Laureate Jo Bell, which was to write a poem of Welcome. (not nesting in seats, feathering aisles). 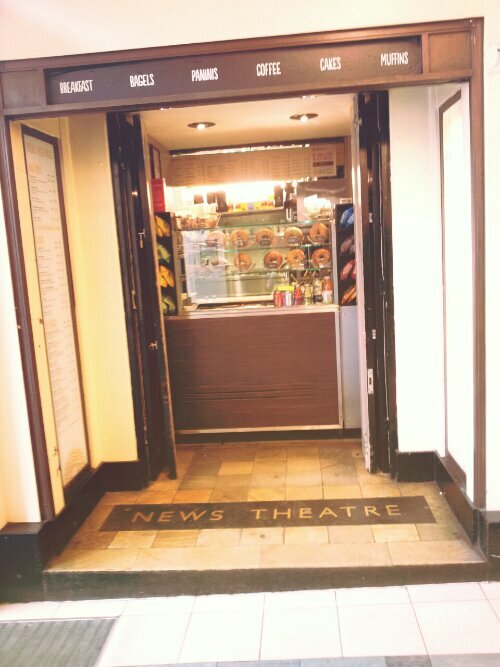 of all the cinemas to which we can no longer go. A furrow of many bulbs (and most no longer glow). and thousands of missed chances. to closed-curtain houses on sparse streets. stories as many as dust across the beam. For stories are light and light is the spell. Lord Raby’s Massive Silver Wine Cooler – as so described on the signs in Temple Newsam House! Filling in an earlier gap from NaPoWriMo: I started writing this a while back based on a trip to Temple Newsam House, just outside Leeds. It’s an amazing house – no doubt about it – and it’s great that it’s now in public ownership, with gorgeous grounds to walk or cycle round. While I was there, there was a concert of Early Music – a series of concerts, in fact – and I sat down to listen to some violin music and then got chatting with the musician (Gina Le Faux, about whom you can find out more here) about her violin (which you can hear in the SoundCloud widget above!). And that conversation informed the following poem, which I’ve only just finished – and still needs tinkering. But the central idea was this: what do we preserve and what do we dispose of? And, more vitally, who do we preserve and who do we forget? While it’s a great thing that the house is in public ownership, it also made me wonder why we are still so fixated on the aristocracy of old: I wonder what the people of future centuries will look upon as ‘worth preserving’ – for that preservation starts now. Oh and ‘Lord Raby’s Massive Silver Wine Cooler’ (pictured above) was called just that on the signs in the House. There was something undeniably impressive about it. And a little bit ridiculous. And more than a little smug. (Oh – we own it now, too, by the way). from a Thomas Tilley (Real) violin. draw in paying crowds to see? was the Orange Plastic Pernod Ice Bucket. as close to one as we’d get. Dulux families are all but forgotten. is better than its taste. cuts in the waveforms of lives. half-covering it booms Demand Everything! Now! listing superstar DJ-names and Gatecrasher-choons. memory. Bricks begin to flicker. 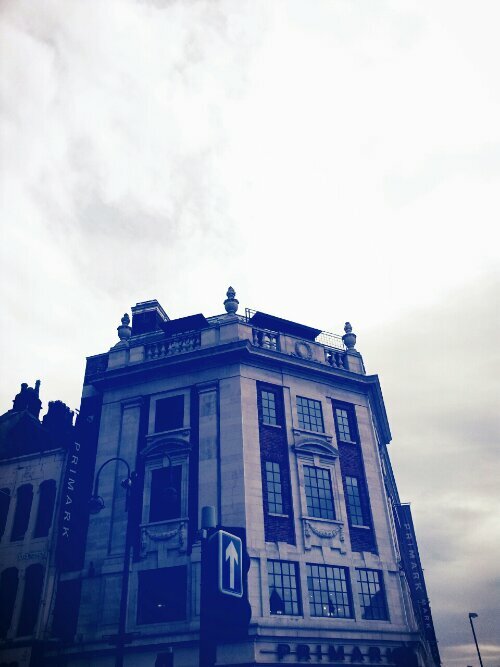 Look Up: Primark was once a cinema, too.